Life Care is one of the most misunderstood terms in senior housing today. Life Care means more than just allowing residents to continue living in a community even if they outlive their resources. It goes beyond providing a healthy, active environment that promotes longevity, even though this is an underlying principle of most CCRCs. A true Life Care community offers a responsible approach to retirement planning that lets individuals secure a comfortable home and positive lifestyle, while at the same time safeguarding their assets through a plan designed to limit long-term healthcare costs. Type A "Extensive" Life Care. 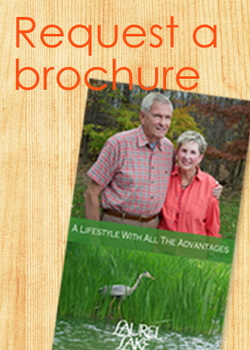 Laurel Lake offers Type A Life Care, the most comprehensive residency plan available. In paying initial entrance fees and monthly service fees, Laurel Lake residents with Type A plans need not worry about the potentially devastating effects of a long-term nursing home stay on their finances. Their contract assures them unlimited days in the community’s assisted living or skilled nursing facilities, at little extra cost. Other Residency Options. Laurel Lake also offers a Type B "Modified" Fee-for-Service plan, with lower entrance and monthly fees for those who have long-term care insurance policies. 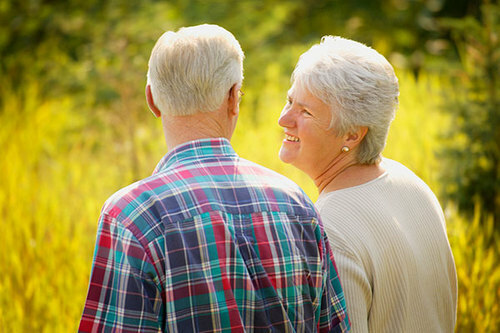 When planning for the future, people who choose Laurel Lake clearly see the protection afforded by Life Care.